By Melissa Lennig on April 21, 2017 6 Comments. This content contains affiliate links. As an Amazon Associate I earn from qualifying purchases. 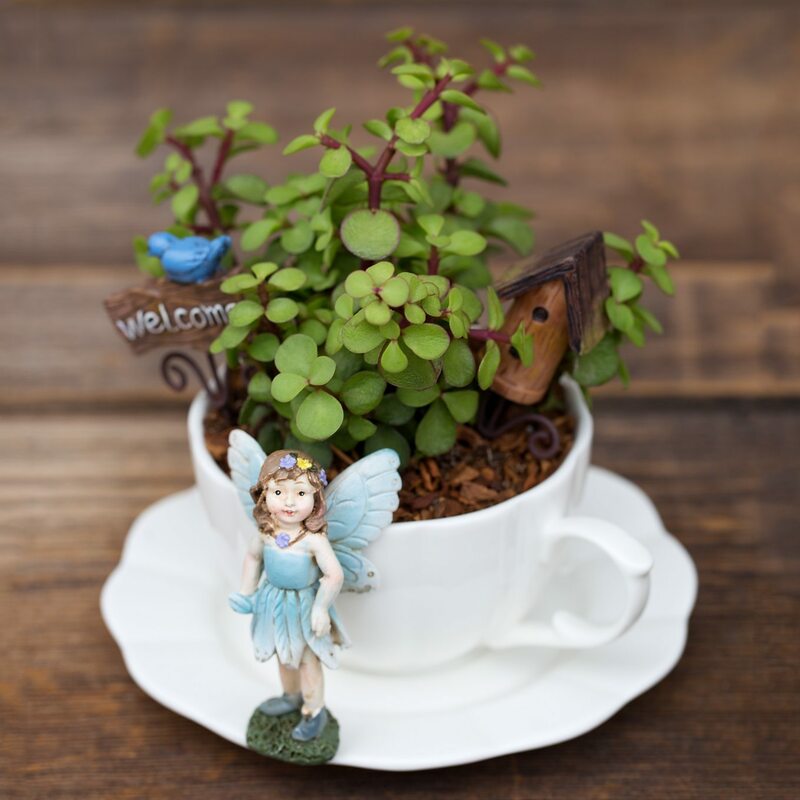 Inside: In this post, learn how to make a magical teacup fairy garden for your home with succulents, a teacup and saucer, and fairy garden miniatures. Several years ago, my kids and I were eating breakfast in the kitchen. The spring sun was just starting to welcome the day, covering half the backyard in warm, brilliant light. While glancing out the window, my little one noticed a glint of light dance over the dewy grass. He put down his spoon and moved to the window, gasping as the light appeared again. 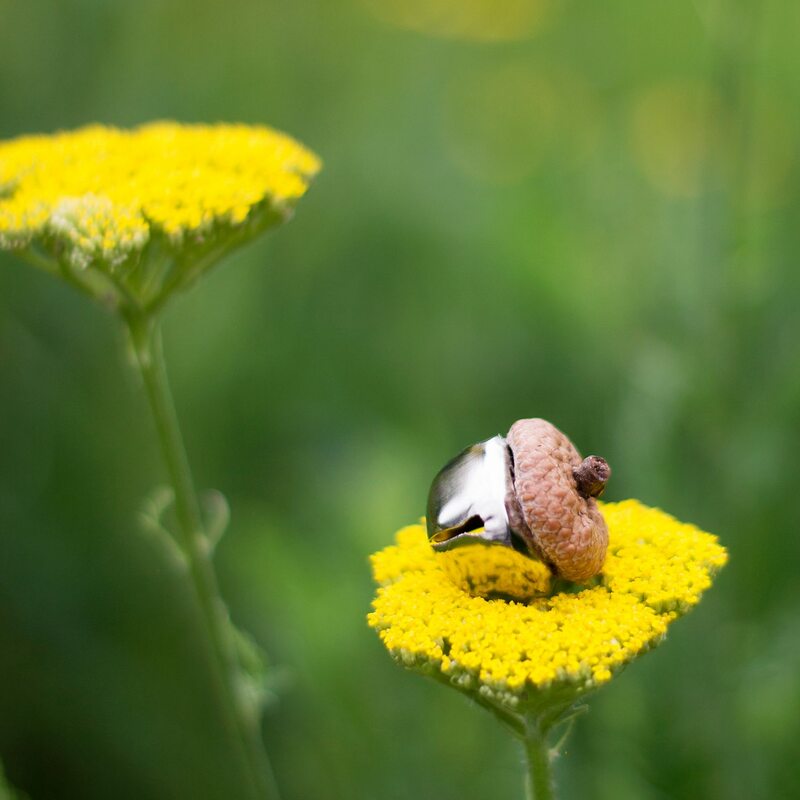 “A light fairy!” he whispered. Within seconds, my oldest son was beside him. They watched the light pirouette around our yard until it was time to grab backpacks and walk to school. The sun was reflecting off a bird feeder that was tossing gently in the wind. But my kids had recently watched Tinkerbell on Netflix and believed with their whole hearts that the light was indeed a light fairy. Kids choose to see magic, don’t they? 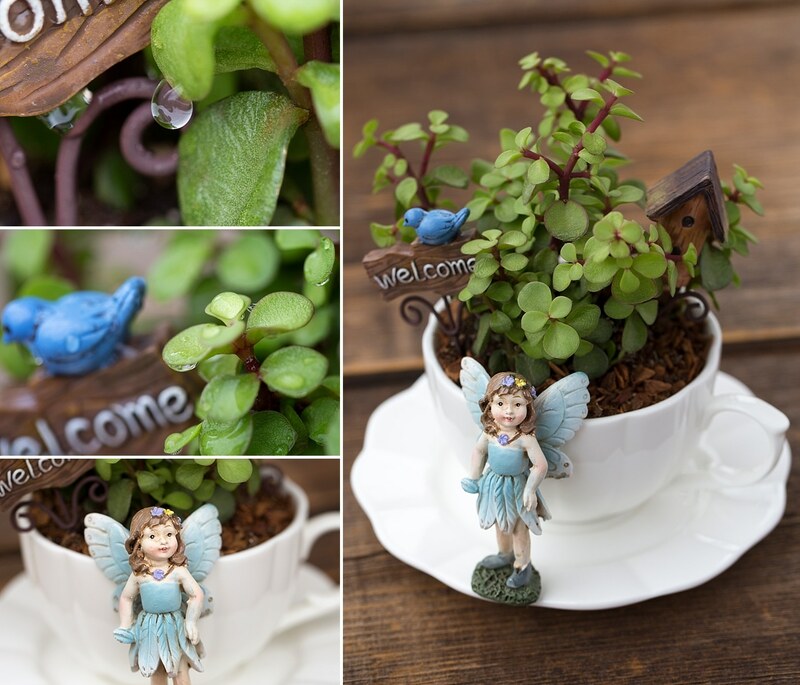 Teacup fairy gardens may be small, but they bring immense magic to those who hold them. I’ve noticed that when my kids are given the opportunity to hold delicate things—baby chicks, glass, teacups—they use gentle, soft hands. 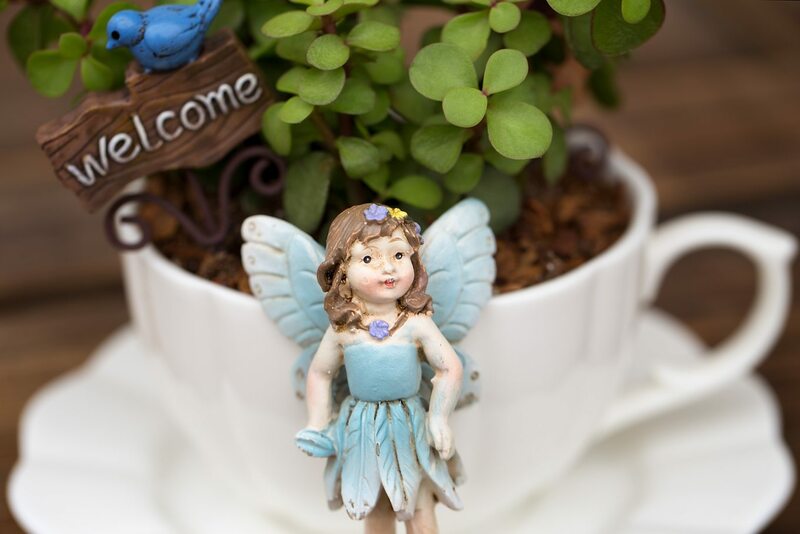 Small hands have moved our teacup fairy garden all over the house and it has become a delightful addition to my kids’ imaginative play. 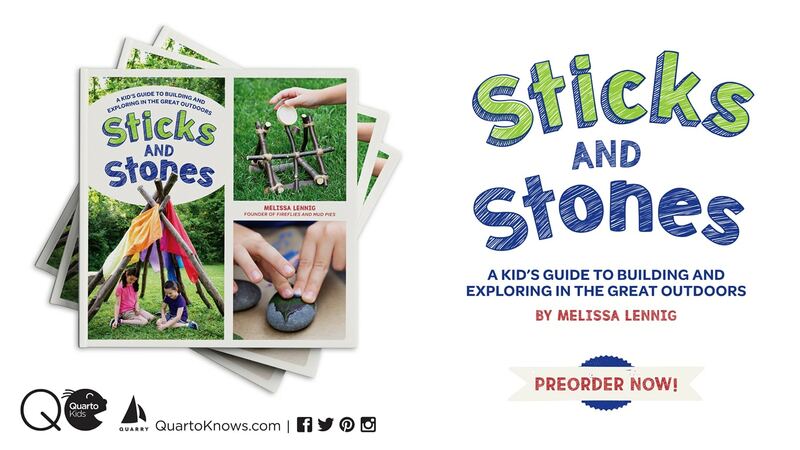 They also make a lovely Mother’s Day gift! 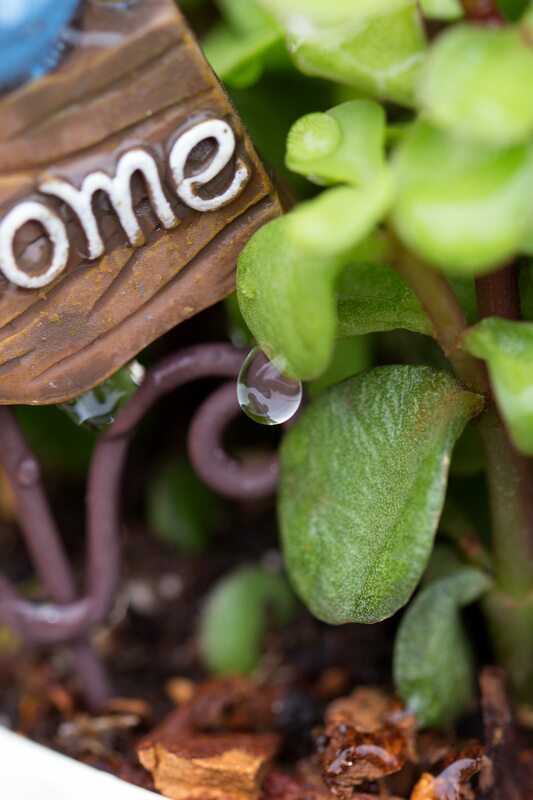 Cover the bottom of your teacup with pebbles or small stones so the soil can properly drain. I found my teacup and saucer at Marshalls, but wouldn’t an antique teacup and saucer be precious? RELATED: If you love this idea, check out our Haunted Halloween Teacup Garden! Plant a small succulent in the teacup. I purchased my plant at Lowes. The Elephant Bush plant I bought was just the right size and contained all the soil I needed. I think it looks fantastic! 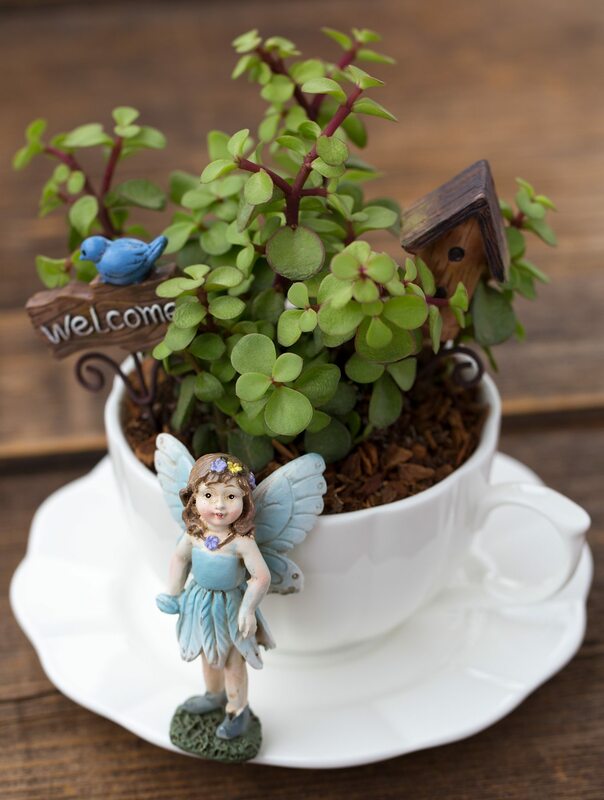 Cover the top of the teacup with moss or mulch, then accent the garden with whimsical fairy garden embellishments. 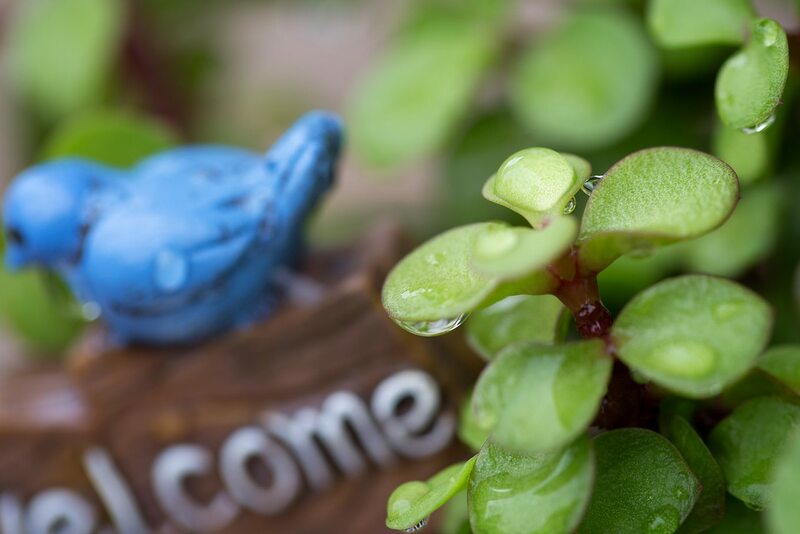 I love the little welcome sign and birdhouse we found at our local craft store. You could also invite kids to make their own embellishments with craft supplies, twigs, miniature pine cones, and acorns. Isn’t it darling? 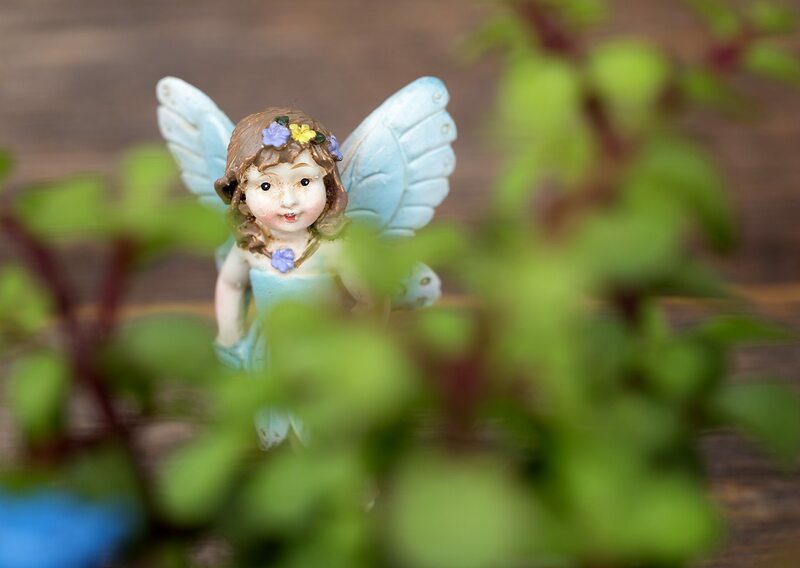 I love how it makes me see the magic and believe in fairies…just like my kids! 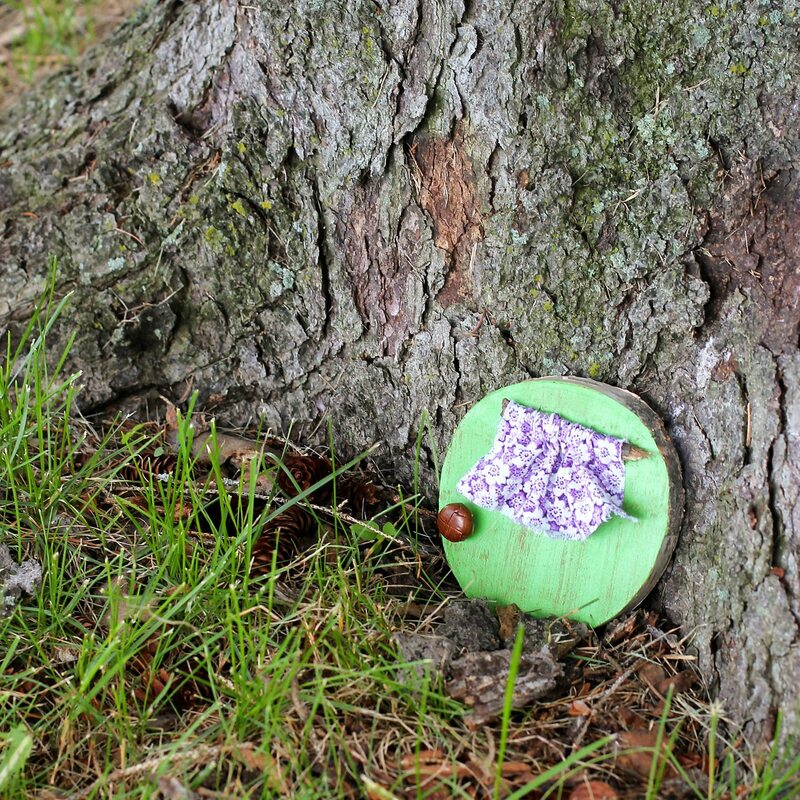 Click the images below to view more fairy crafts for kids! Does the craft store that you purchased the embellishments from have a web site? I love this!! What glue did you use to glue the Fairy to the cup ?? I didn’t glue her down. 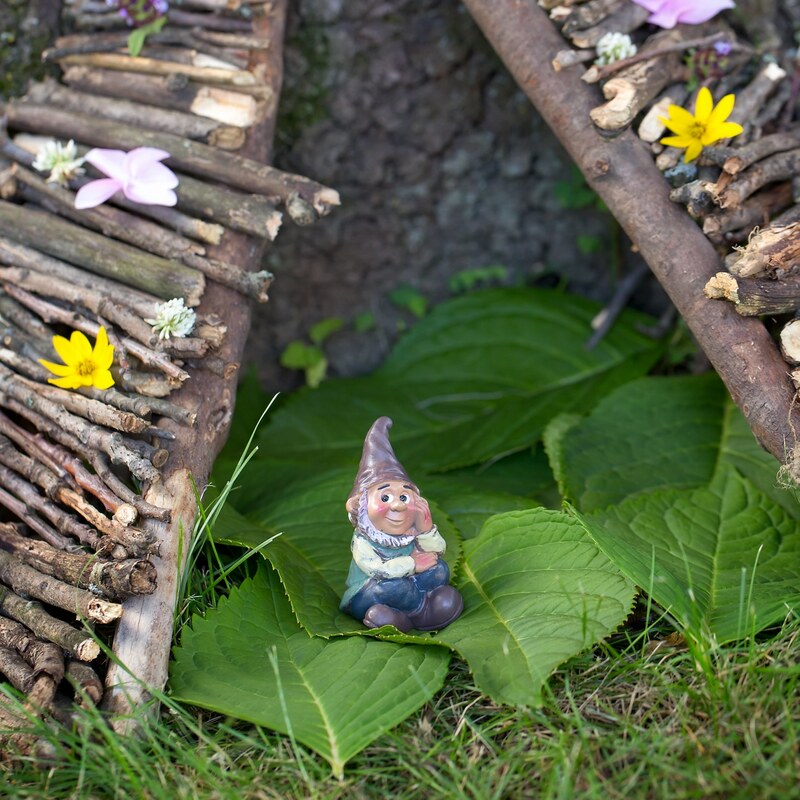 My kids like to play with the fairy garden!